Every Thursday Rymax Marketing Services Inc. strives to help educate current and potential business partners about the inner workings of our industry. Whether the program you’re offering is for customer loyalty, employee recognition, player rewards or corporate gifting, we’re tapping into the expertise of some of our staff to provide you with valuable insider information that can help you build a successful and impactful marketing program. 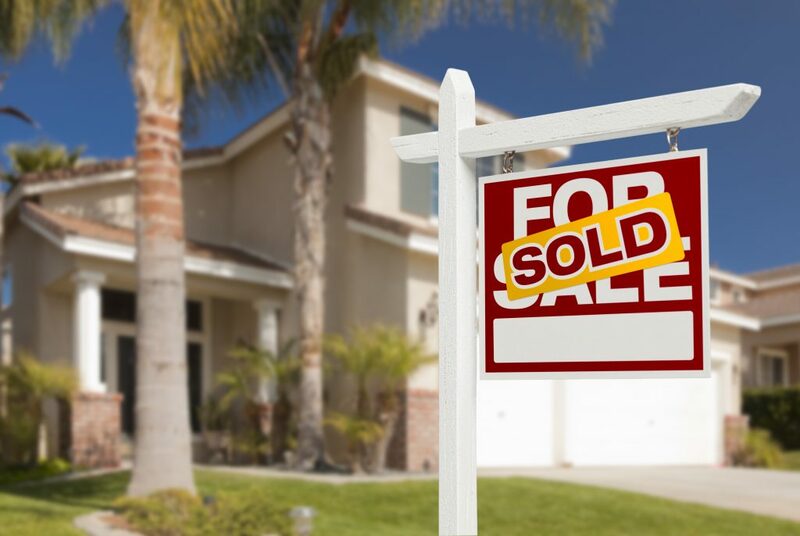 This Thursday we bring insight from a member of the Rymax Marketing team who just last week purchased her first home. Fortunately she works at Rymax, where she can cash in her rewards points for whatever items she may need for her new place. With over 13,000 reward options from 350 premium brands, she is sure to find everything she needs without ever having to visit another department store, big box store on online retailer! I’ve rented for years and have lived in at least six different apartments, but I’ve never had to buy a microwave. Every place I lived in had one already built into the kitchen – but this place doesn’t. I was thrilled to hear Rymax offers microwaves through our employee engagement program! I have selected the 1.6 Cu. Ft. Over-the-Range Microwave Oven from GE. 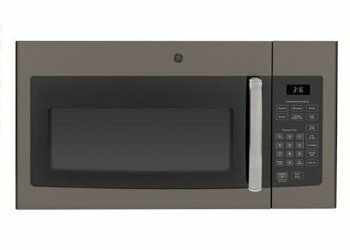 This 1,000 watt, over-the-range microwave is equipped with easy-to-use controls and features a two-speed, 300CFM venting system that removes smoke, steam, and odors from your range below. It has an Automatic and timed defrost mode, a 13-1/2″ turntable with optional rotation, instant-on controls for one-touch operation and ten power levels. One of the things I love about my new condo is that it has a nice big dining area, so I can host holiday meals for my family. The problem is, I don’t own a good set of knives to help prepare the meal. I’ve always wanted a high end set of knives – and now, I can have them! Check out this 12-Piece Classic Block Set from Wüsthof! This handy knife block provides protection for your blades as well as a visual compliment to your kitchen decor. Knives are precision forged from a single piece of sturdy high-carbon steel that resists stains and corrosion. Each knife features durable polymer handles that are contoured for a comfortable grip. 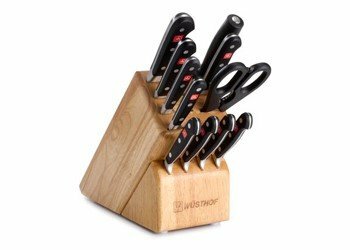 Includes a paring knife, four steak knives, a utility knife, a carving knife, a bread knife, a cook’s knife, a sharpening steel, kitchen shears and a 13-slot storage block. The block includes slots for up to two additional knifes (not included). I recently relocated back from Florida and somewhere between South Beach and the NJ Turnpike, my hand mixer went missing. 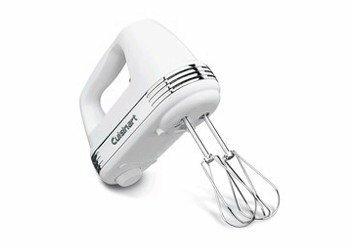 I love to bake, so an Electric Mixer is essential for my new kitchen! Thanks to Rymax, my cake baking days can continue on with the Power Advantage® PLUS 9-Speed Hand Mixer from Cuisinart. With a durable 220-watt motor and automatic feedback mechanism, this handheld blender delivers the power needed to ensure consistent mixing of even the heaviest of ingredients – like thick cookie dough or cold butter – right out of the refrigerator. I can choose one of the three lowest speeds for a smooth start. Accessories include beaters, a chef’s whisk, dough hooks, a spatula, and an instruction book with great-tasting recipe ideas. It also provides a sturdy snap-on clear case for keeping the mixer and accessories all stored neatly together. I previously lived in a studio, so I only needed one TV. That means the TV I currently own will go in my bedroom – but I’ll need a nice, new TV for the living room. The bigger, the better. 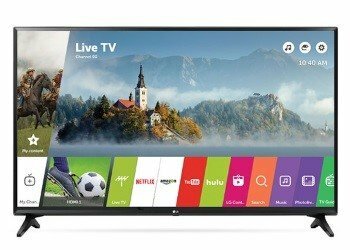 I really like the 49″ HD Smart 60Hz LED TV with HDMI Cable from LG. It features an LED-backlit LCD panel and HD 1920 x 1080 resolution. Its Color Master Engine provides a crisp, flicker-free image with enhanced colors, while its Smart TV capabilities with webOS 3.5 provide access to premium content from a variety of providers. Additional features of this model also include: Mono/stereo/dual, M6 DTS decoder, Virtual surround mode, Wi-Fi™ Direct, full web browser and LG Content Store, Simplink (HDMI CEC). My condo was built in the early 80s…and it shows. The previous owners never bothered to change out the old light fixtures, so replacing them with something from this decade is a top priority. I love all of the beautiful options we offer from Juliska. I especially like this swirling sphere that lends incandescent artistry to any room. 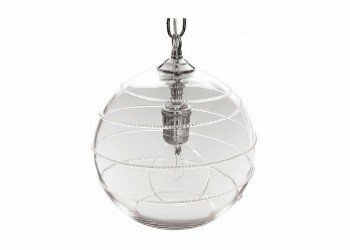 It features a clear glass globe with silver chain. With dimensions of 8″ W x 8″ H x 8″ D, this elegant piece will be perfect for the entry hall. These premium products will not only make my new condo feel like home, but they also have reminded me of the many benefits of working hard and setting goals for myself. 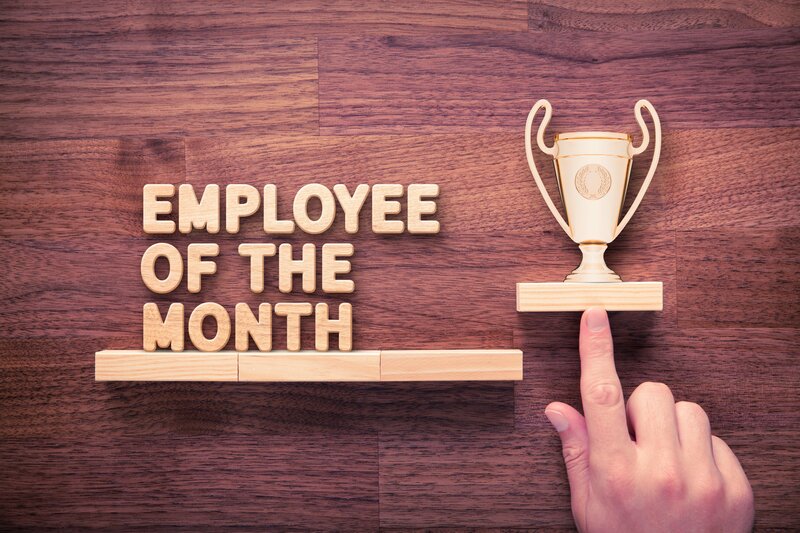 I’m fortunate that Rymax offers such a motivating and robust employee engagement program that makes the staff feel valued and rewards us for our achievements. 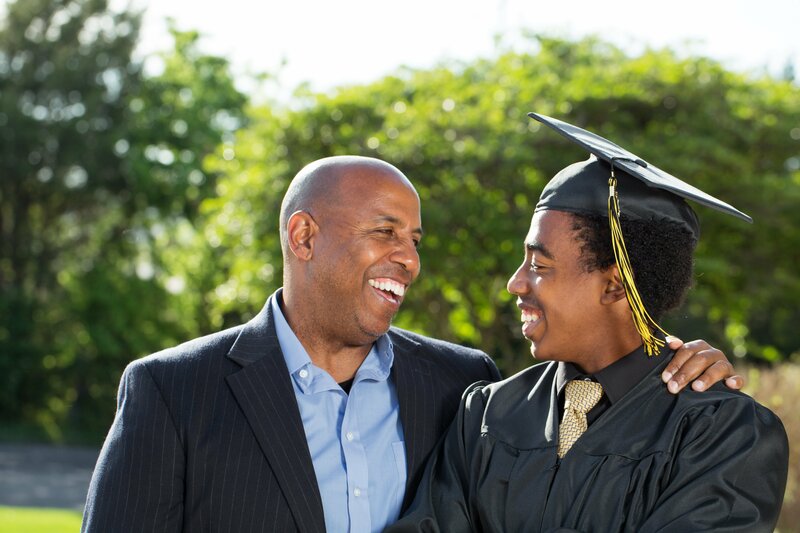 To learn more about Rymax’s incentive programs and all of the quality products we provide contact us today! WILDCARD WEDNESDAY: EMPLOYEE OF THE MONTH!